American Built Quality you can trust. 0% Financing available now through December 31st! 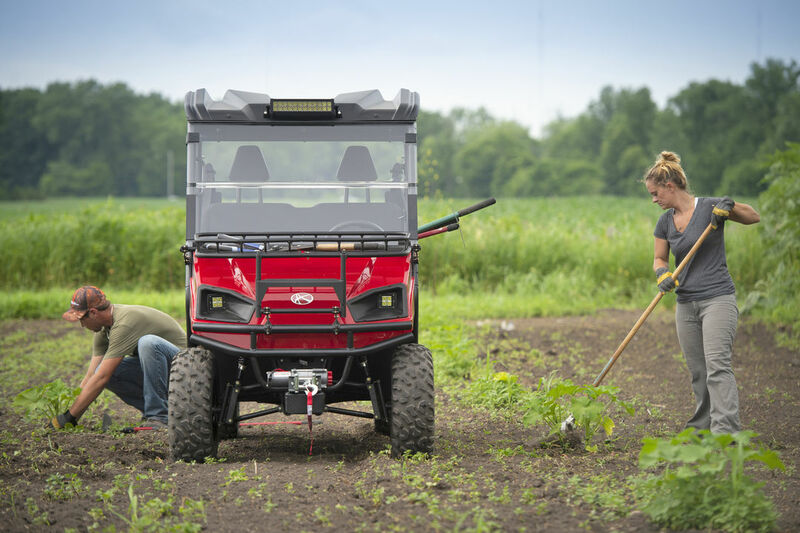 American LandMaster UTVs are built from the ground up in Columbia City, Indiana. They bring in raw, cut steel tubing for the frames, then bend and weld every piece, by hand. The frames are powder coated there as well. Engines from Briggs & Stratton or Kohler are mounted and mated to Schafer/Dana transaxles on the rear swing arm for each unit and bolted to the frame during a 112-point assembly inspection process. American LandMaster strives to use domestic products whenever possible, because it helps Make Your Life Easier. By working with domestic partners they can keep lead times and freight costs down, and pass those savings on to you. American LandMaster wants to make your life easier, so they build machines with the intention of never needing warranty work done. But when you need it, it will be easy, and it will be covered. The Easy Life Warranty from American LandMaster is a 12-month bumper-to-bumper limited warranty. Does limited sound confusing? It isn’t. As long as you care for your machine like you should, don’t wreck it, or crush it, or let it be attacked by unruly farm animals, they are going to cover it. Except for tires, brake pads, batteries, damage, neglect. That’s the limit. Cable breaks? Covered. Bearing goes out? Covered. The engines are covered by their own 3 year warranty by the manufacturer. So for engine issues, American Landmaster can help get you to the right people. Everything else, for a year from purchase is handled with a straightforward protocol to get you back working as quickly as possible. 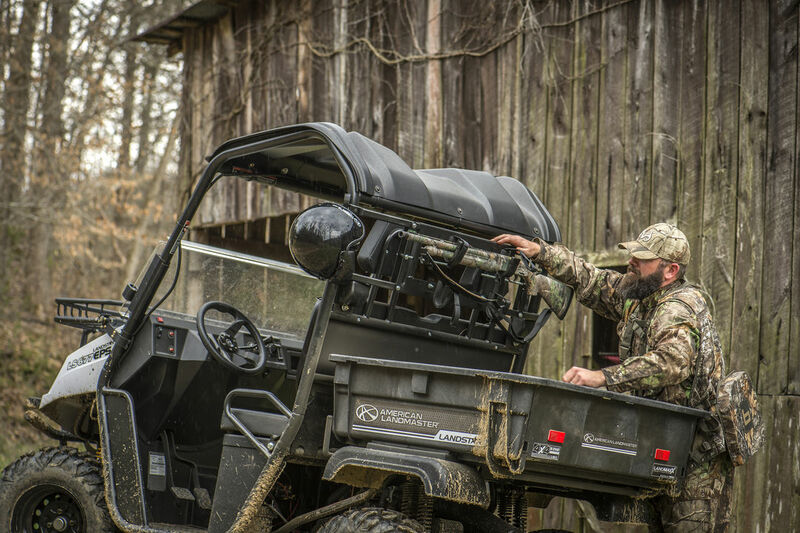 Because even if you need to use the warranty, American Landmaster wants to be Making Your Life Easier.